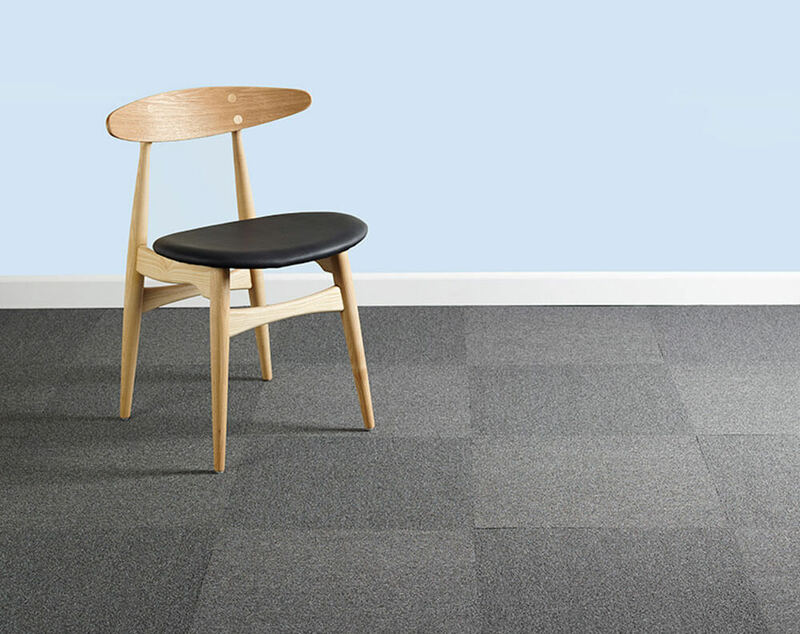 On this page, you’ll find all carpet tile styles and designs available within the ProTile range. 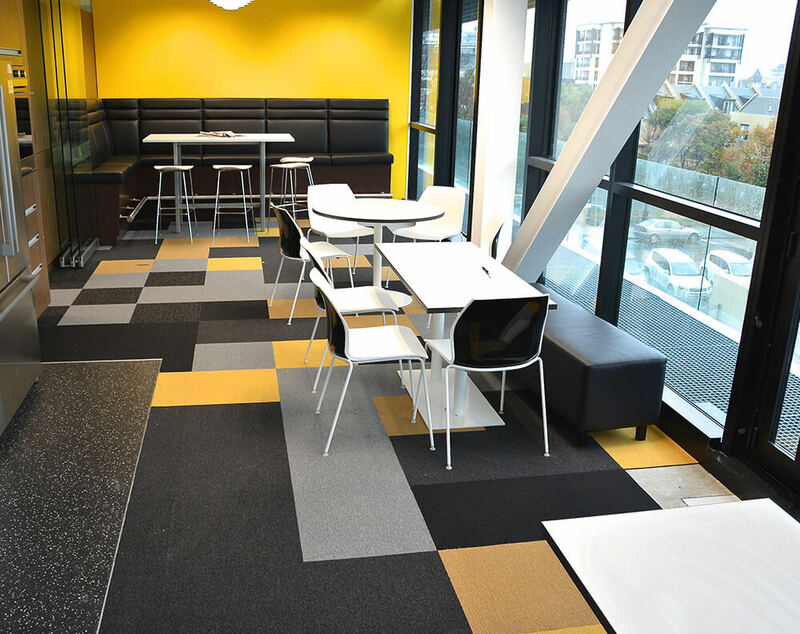 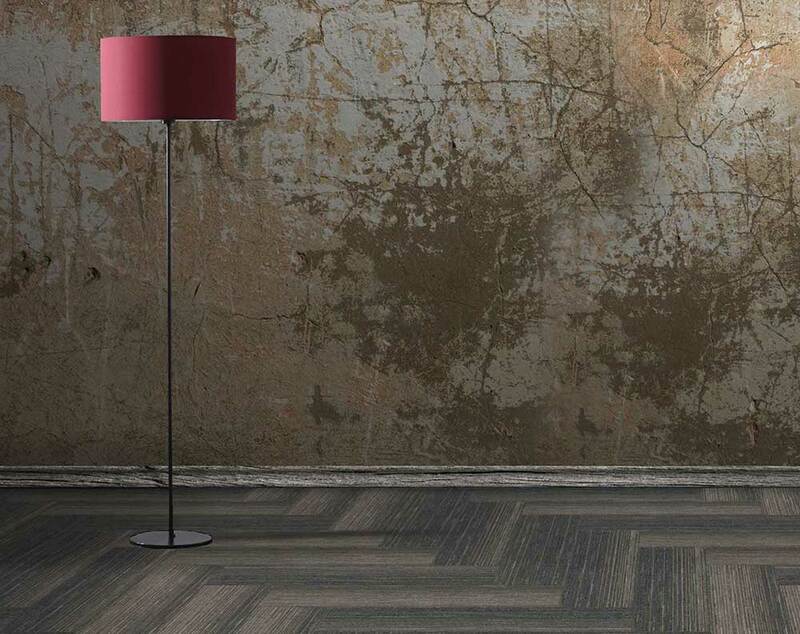 Our collection includes modular carpet tiles featuring unique patterns and designs, with options to suit any commercial environment. 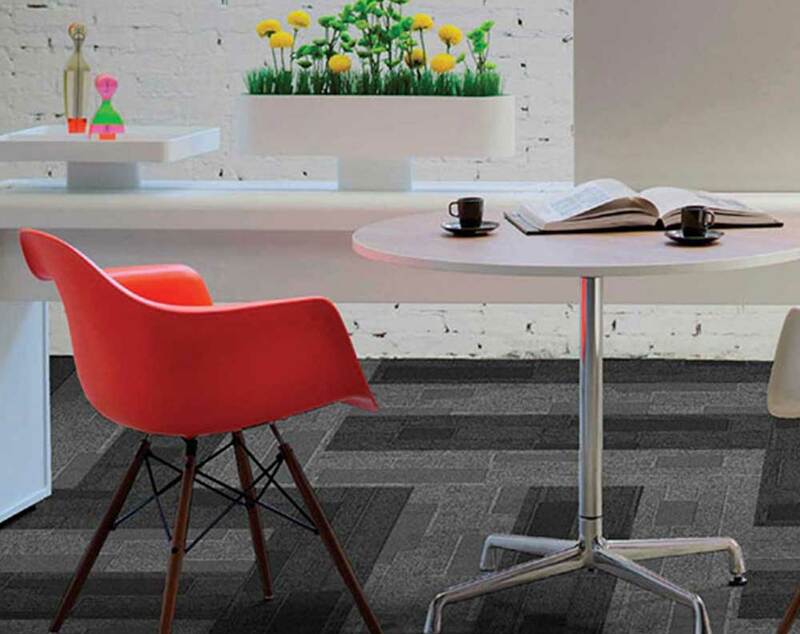 No matter which carpet tile patterns and designs you opt for, you can be assured that all ProTile square carpet tiles deliver excellent performance and durability in high traffic spaces, making them ideal for healthcare, retail and education, among other industries. 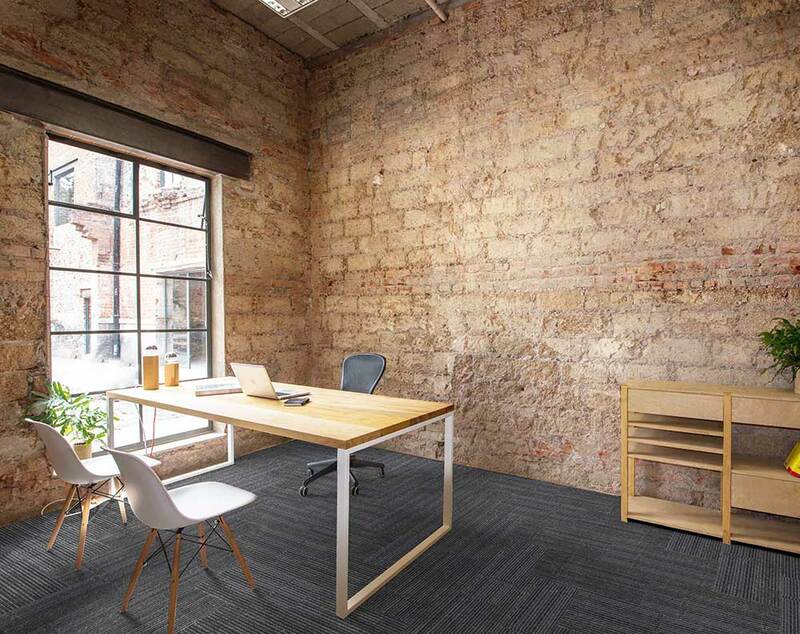 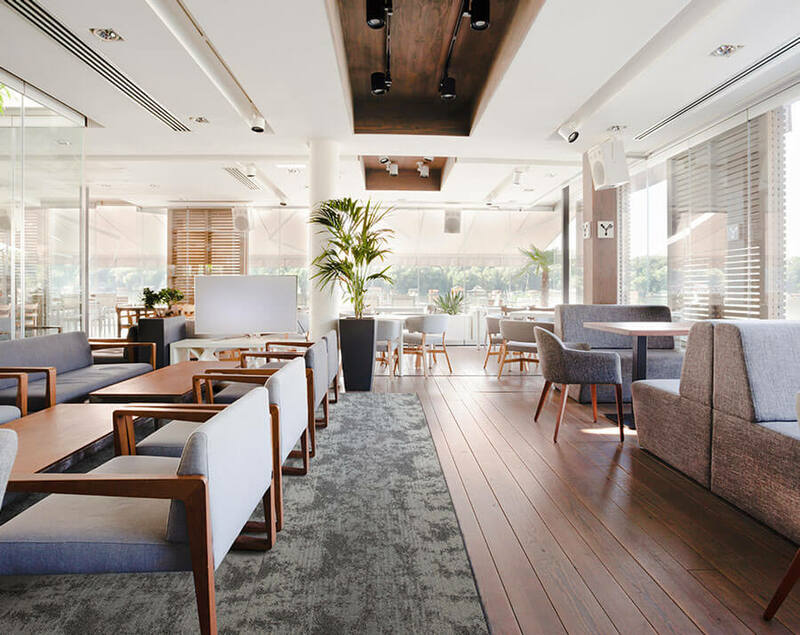 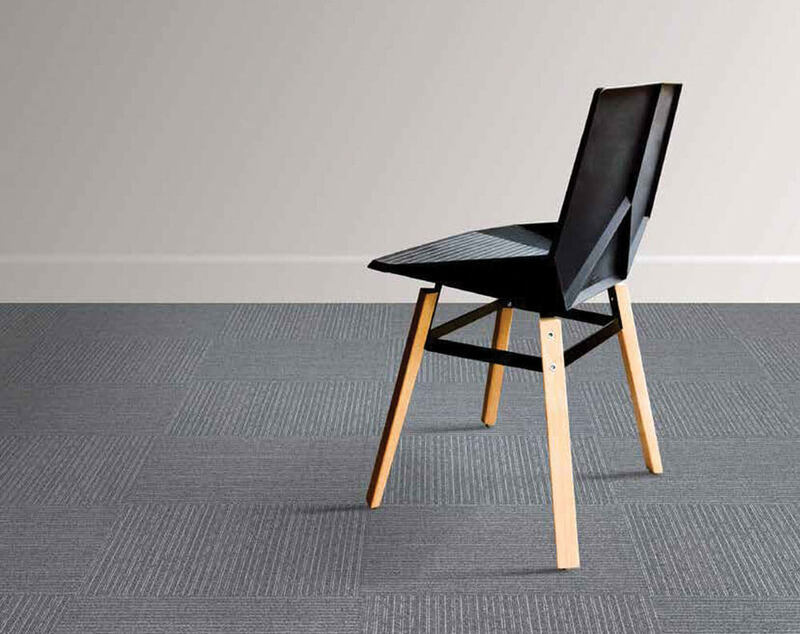 Our stain resistant carpet tiles also boast superior acoustics and complete comfort, with a soft yet durable surface that makes them perfectly suited to commercial environments. 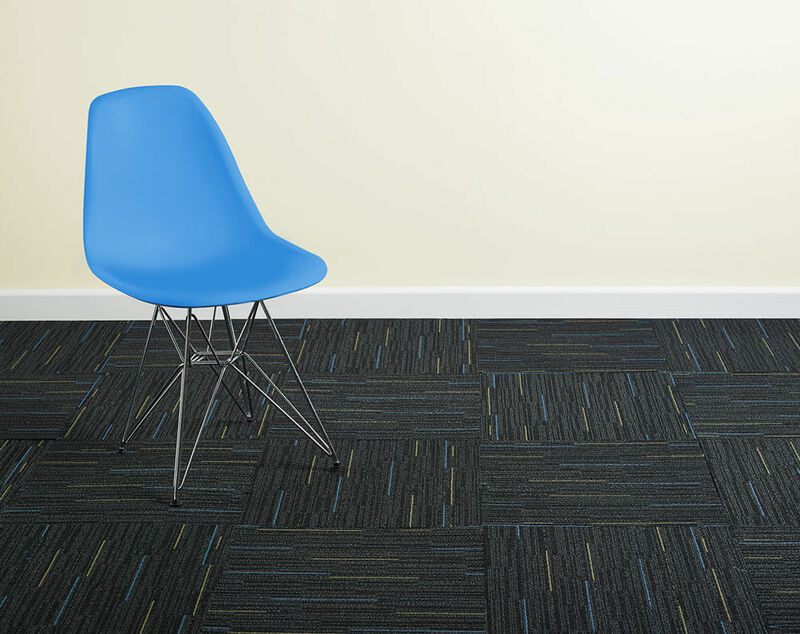 Want to learn more about the available ProTile carpet tile designs and patterns? 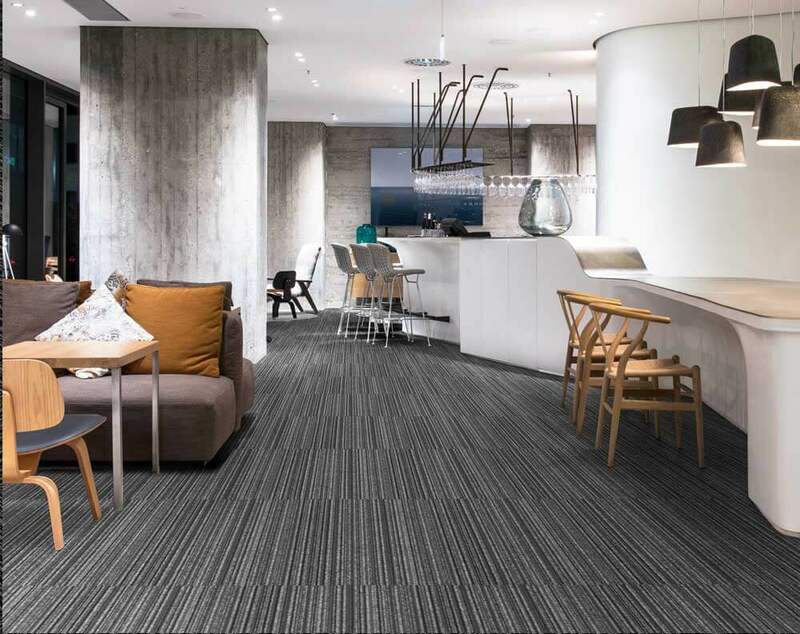 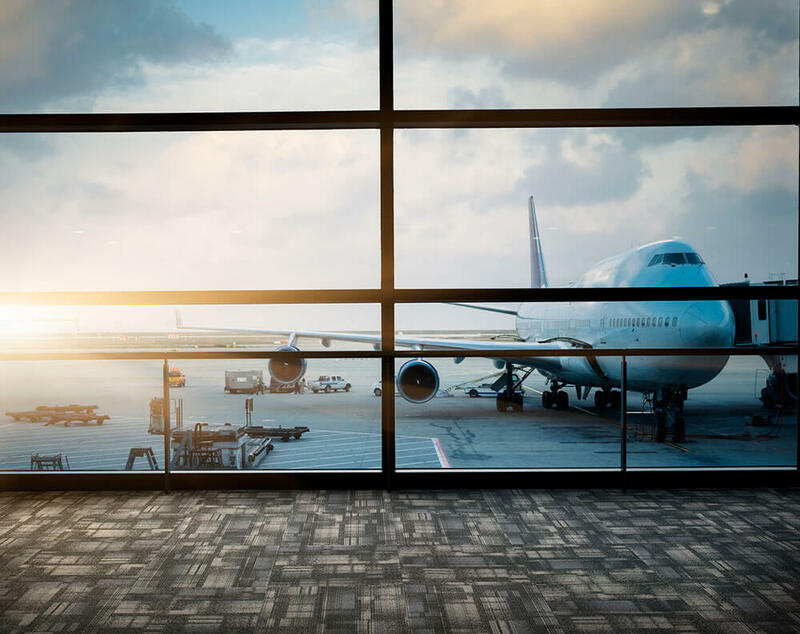 Click on one of the tile types below for more information, or contact us for advice and assistance in choosing the right carpet tile for your specific requirements.